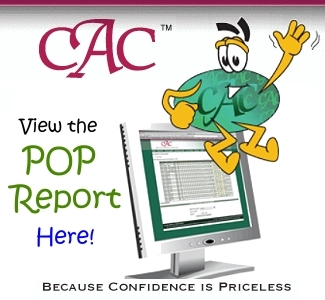 Powerful resource includes over five years of historical data and dynamic charting tools. 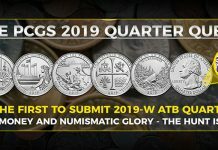 Numismatic Guaranty Corporation (NGC) has released a new online price guide, the NGC Coin Price Guide, powered by NumisMedia. The price guide is now available to all NGC website visitors for free at www.NGCcoin.com. 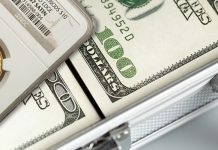 It includes five years of accurate coin pricing data for nearly all US coins, and collectors can analyze coin prices using dynamic graphing tools and ranking filters. 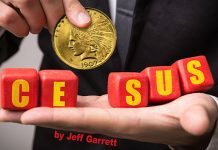 Many of these features are entirely new to the numismatic marketplace. For example, the performance of up to five different coins can be viewed on a single graph. Innovative trend spotting tools allow users to rank coin performance based on criteria they supply to gain unique insight into the value of collectable US coins. 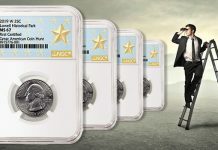 The rare coin values shown in the NGC Coin Price Guide are independently compiled and edited by NumisMedia based on real, documented market transactions. 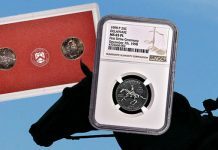 Since 2005, NumisMedia has served as the official price guide of NGC and the NGC Collectors Society. 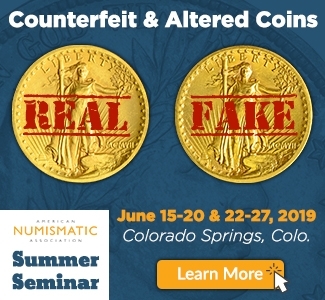 NumisMedia is the industry’s most accurate, impartial report of US coin values. 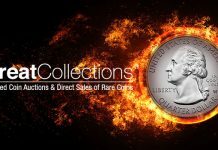 The online guide constitutes the most comprehensive pricing available for US coins, including prices for the full range of AU and MS grades, as well as prices for a broad number of modern issues. The NGC Coin Price Guide launched November 30, 2010. 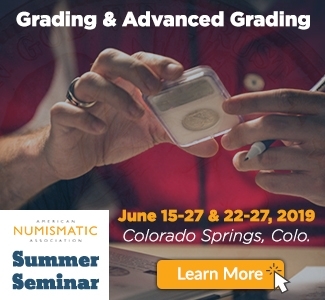 The price guide is part of a suite of collecting resources available on NGC’s Web site, including a US coin encyclopedia, US coin variety attribution guide, and US coin grading guide. 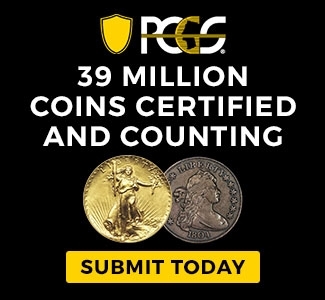 Earlier this year, NGC launched a comprehensive coin collection management portal. 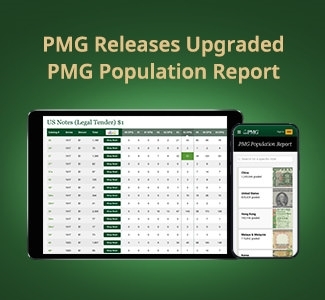 Like the price guide, it is a free resource available to the numismatic community.